The following pattern is a guide to what you might cover during your design. Either follow this through as described, or use it as a basis for your own ideas. Explain the context of your design, where it is located, size of site etc. Show your base map and any overlays showing zones, sectors, desire lines etc. Does the site have any significant slope? How do microclimates vary across the site? What is the soil like? Does it vary in content, depth, pH etc. across the site? What flora and fauna is present on the site? What about structures, tools and events? This is the stage where we finally put all our ideas down on paper for then client. No design is ever going to be perfect, so don’t be afraid to make some decisions – you’ll always learn from them later, even if they don’t work out as well as you’d hoped. something (a system or element) in our design if it fulfils at least three functions. happens to be so productive, because everything performs many functions. way beyond budget, or an inappropriate scale (too big or small) for the purpose. When you are done you should have three or four lists, one for each function. values?) before deciding upon including them in your design. This is the stage where we identify what will be the focus of the design. We take what we have learned from the client interview(s) & determine what key functions are required (there may be many, but some will be more a priority than others). When we visit somewhere new, we often start redesigning that space in our heads, based upon things we have seen in other places, things that we would prefer if it were ours. This redesign usually takes the form of the imaginary placement of objects, be they plants, animals, tools etc. While aspects of this initial assessment may turn out to be good, each new space has its own unique set of circumstances & is best approached as such. Bill Mollison has a saying; ‘Vujà dé’ – the feeling that you have never been in this situation before – & that is the best way to approach each new design. This is the part where we identify why we are redesigning the site. The following process we would ideally go through with each client (everyone involved ought to be interviewed to some degree). Sometimes, your clients will include both adults and children, though one or two may guide the process more than the others. From time to time, you will also need to take into consideration the needs of animals (even if you cannot question them directly!). Often, the clients involved will include your self. In this case it can be helpful to get someone else to ask you these questions and make notes for you. If you can, impose no time limit on these questions. Often the most important answers will be the ones you receive first, however given enough uninterrupted time to ponder, some real gems can emerge much later too. If you are lucky, you will have obtained a good map from your client, on which you can base your own. Maps are made for many different reasons though, and it is unlikely that even if you have, you will be holding the perfect map for you in your hand just yet. However, even a basic outline of a site is good starting point that will save you a certain amount of surveying work. I’ll assume though that you were not so fortunate, and that you have had to create a base map from scratch. Hopefully you will have sketched out a simple map, something like the one shown here, while doing your survey. This example however, shows only basic measurements and angles; I recorded additional information onto overlays for clarity. So first of all we need to determine the scale of our map. This we decide by identifying the longest dimension of the site and the size of the paper we are intending to use for our drawing. In this example, the approximate site dimensions were 25 metres by 12 metres. As the longest dimension was significantly longer than the shorter one, I used this to guide my choice of scale. 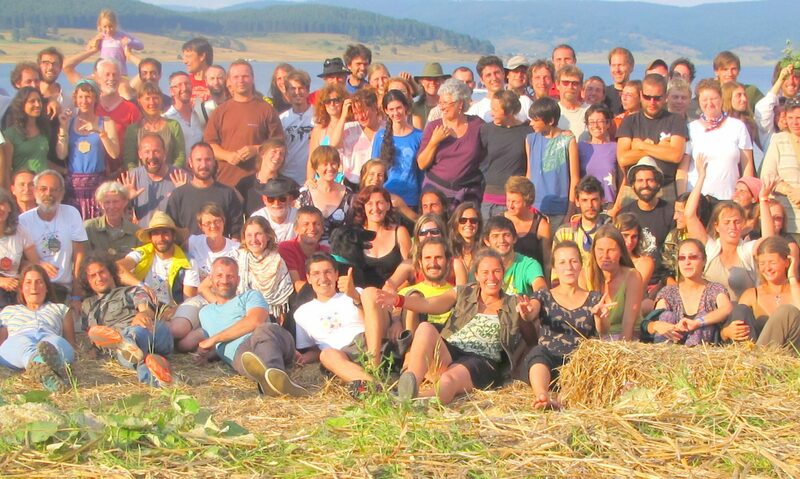 This is the first article of a comprehensive series on permaculture design by Aranya. Enjoy! We are going to start our process by first surveying the area to be designed. You might not always be designing areas of land (permaculture is much more flexible than just this), but we’ll start you off by doing so, as this is the easiest way to get a sense of how the process works. Personally, I always like to have a look at a site before interviewing the client(s) as it gives me an unbiased view of what is there. The survey also often raises questions that need further clarification, such as issues around the history of use of the site; so doing it this way around makes most sense for me. However, this is not a hard and fast rule, and you’ll have to ask the client(s) in advance about the site boundaries anyway. Philosophy is the study of general and fundamental problems, such as those connected with reality, existence, knowledge, values, reason, mind, and language. Philosophy is distinguished from other ways of addressing such problems by its critical, generally systematic approach and its reliance on rational argument. In more casual speech, by extension, “philosophy” can refer to “the most basic beliefs, concepts, and attitudes of an individual or group”. The word “philosophy” comes from the Ancient Greek φιλοσοφία (philosophia), which literally means “love of wisdom”. The introduction of the terms “philosopher” and “philosophy” has been ascribed to the Greek thinker Pythagoras. Design, when applied to fashion, includes considering aesthetics as well as function in the final form. More formally design has been defined as follows. Another definition for design is a roadmap or a strategic approach for someone to achieve a unique expectation. It defines the specifications, plans, parameters, costs, activities, processes and how and what to do within legal, political, social, environmental, safety and economic constraints in achieving that objective. 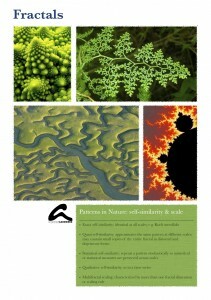 Hand-out in workshop on Esthetics & Design in Permaculture. Bilateral animals, including humans, are more or less symmetric with respect to the sagittal plane which divides the body into left and right halves. Plants and sessile (attached) animals such as sea anemones often have radial or rotational symmetry. Fivefold symmetry is found in the echinoderms, the group that includes starfish, sea urchins, and sea lilies. People observe the symmetrical nature, often including asymmetrical balance, of social interactions in a variety of contexts. These include assessments of reciprocity, empathy, apology, dialog, respect, justice, and revenge. 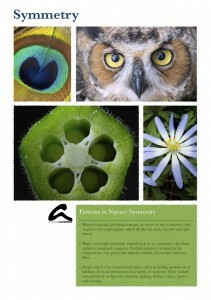 Hand-out for a workshop on Esthetics & Design in Permaculture. Multifractal scaling: characterized by more than one fractal dimension or scaling rule. Hand-out for a workshop on sheet mulching. emphasis on esthetic qualities of the shape of beds/pathways/stepping stones and the different textures of the finishing top layer. 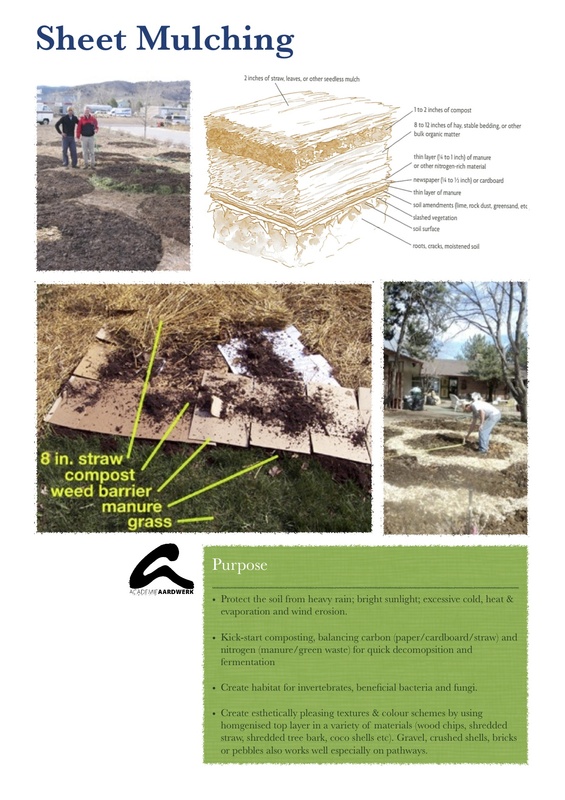 An often encountered criticism of permaculture design in public space is that it looks “messy”. And frankly: it often does. Going overboard on pragmatism can lead to a neglect of the sense of beauty – which is perhaps more important to acceptance and behavioral change then the usefulness of design. Mulching has the potential to draw a collection of disparate elements together. Much like a neutral backdrop in a museum. It should not just cover and protect the soil but also be pleasing and restful to the eye, bringing feature plants to the foreground. How does that work? One tool is to provide a contract of scale. By creating a top layer of very fine detail you emphasise the shapes and colours of the plants, their leaves, flowers and fruits. Another instrument is a homogenous colour and texture to contrast with the plants in colours and shapes. Use a chipper or shredder to cut the mulch material into a fine and homogenous material. Using different source materials, like straw, tree bark, hemp fibers or coco shells, you can create a pallet of different colours and textures. Lay out different materials in gently undulating swirls and patches.